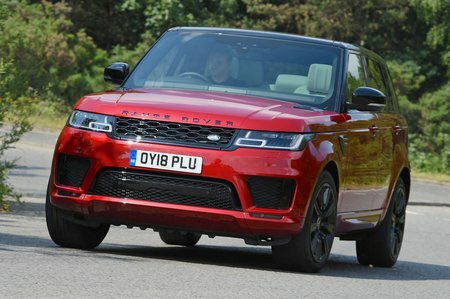 Land Rover Range Rover Sport 2.0 Si4 HSE 5dr Auto [7 seat] 2019 Review | What Car? What Car? will save you at least £1,612, but our approved dealers could save you even more. This entry-level trim keeps the price from getting too silly and comes with lots of equipment, so it’s the one we’d go for. Electrically adjustable leather seats, dual-zone climate control, a reversing camera, all-round parking sensors, a touchscreen sat-nav system, heated front and rear seats, an electrically operated tailgate and 20in alloy wheels are all standard. There’s still a lot of desirable equipment on the options list, mind you, so factor in even higher monthly bills once you’ve added a few choice extras. This four-cylinder petrol engine was introduced for 2018. We haven’t driven it yet, but that will change in the next couple of months.